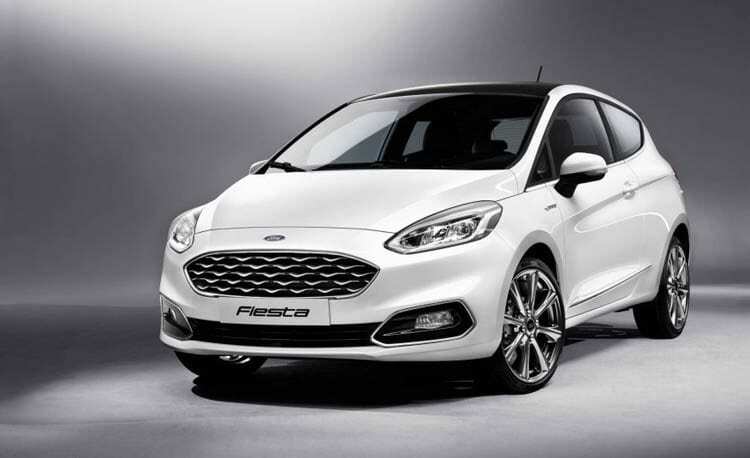 Ford Fiesta has been a well-established car. It was introduced all the way back in 1976, and in past four years it was the best-selling small car in Europe, and it is also the best selling car in Britain ever. It breached 400,000 units annual sales mark in Europe several times and if we continue to dig we are pretty sure that we can find more superlatives for it. The current generation was introduced in 2008 and despite refresh in 2013, eight years of life span for little city car is just too much. 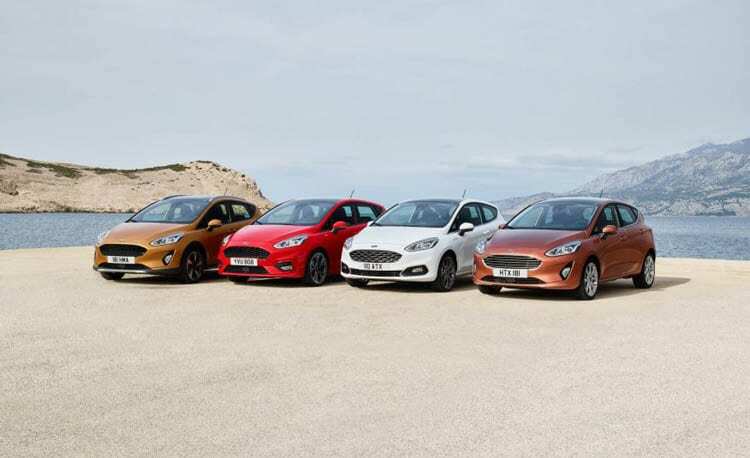 Ford is aware of that, and we can proudly welcome 2018 Ford Fiesta in its seventh reincarnation. Well, it looks more like another redesign from outside than as a completely new model. Aston Martin grille still occupies the same place, and since it is dominating the front, other changes are not so instantly evident. When we take a better look, it is clear that headlights are totally new, with the lack of aggressiveness that was directed by the kinetic design of previous ones. Front bumper is completely changed also, and hood lost all its curves. The rear end is much more different than before, and it features horizontal tail lights now, instead of vertical ones that were present in last two generations. Outgoing generation’s styling appeared as live and energetic, while this one is more polite and mature. 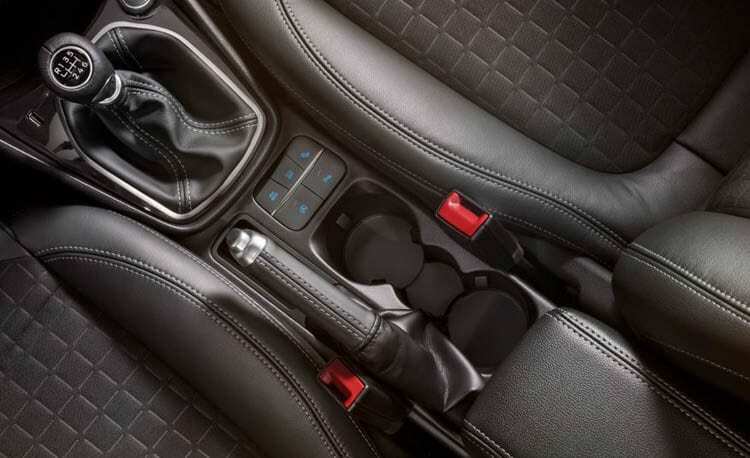 Interior styling is another segment that has been heavily changed. The maturity of the exterior is transferred here and while the previous design looked trendy this one is rather more clear and elegant with visibly improved materials quality. 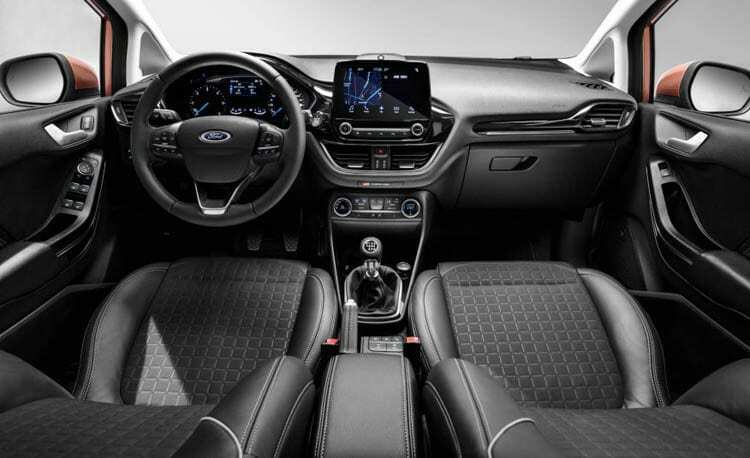 Dash filled with a bunch of buttons and inspired by cell phones is gone, same as those type of mobile phones, and the new cabin is dominated by 8.0-inch touchscreen with the smaller number of control knobs right below it. What you can also count with this new generation is Ford’s Sync 3 software, more space at the rear and bigger cargo space opening. At this moment what is certain is that three engines will be available: 1.0-liter and 1.1-liter three-cylinder gasoline, and a 1.5-liter four cylinder turbo-diesel unit. Carried from previous generation 1.0-liter turbo had received an update, so expect it to deliver 138 horsepower, which is 15 more than the current figures, and you have the option to match it with six-speed manual or six-speed automatic transmission. For the US market, Ford will probably additionally offer naturally aspired 1.6-liter four-cylinder unit. Fiesta has Ford’s roots obviously, and it was always fun to drive, as it usually shined on this field compared to many rivals. According to Blue Oval, the new model is stiffer which promises an even higher level of driving joy. Further improvements would be increased noise insulation, and lots of safety gadgets unseen in the last model, such as adaptive cruise control, blind-spot warning, forward collision warning, pedestrian detection, park assist, and lane-keeping assist. The suspension remains unchanged as strut front, and torsion-beam rear setup is used as default configuration, while also a brake-based electronic torque vectoring is available. The new generation will offer several variations of the 5-door model. Beside highest trim Titanium as before, buyers looking for additional luxury can choose now Vignale version, which is well-known from bigger Ford models. Furthermore, Active version is also offered with SUV-style clues. Don’t forget about the ST-Line model featuring sporty design bits but without proper engine reserved for pure sports ST version. 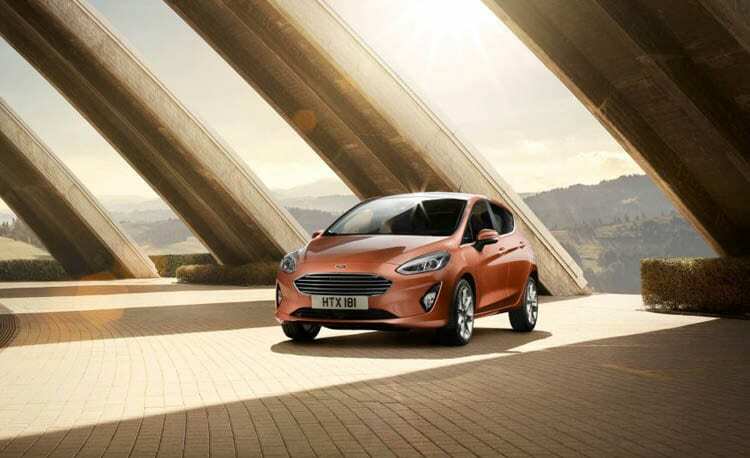 2018 Ford Fiesta don’t need to prove anything or to move any boundaries. Predecessors have done all the work and this generation just needs to preserve that. Now it chose rather more mature and more series audience by losing funky appearance, all while offering grown up interior and more space for fare price below $15,000 in the US. So, probably it doesn’t have anything to worry about.